Dec - 10 | By: Oregon Film | no comments. 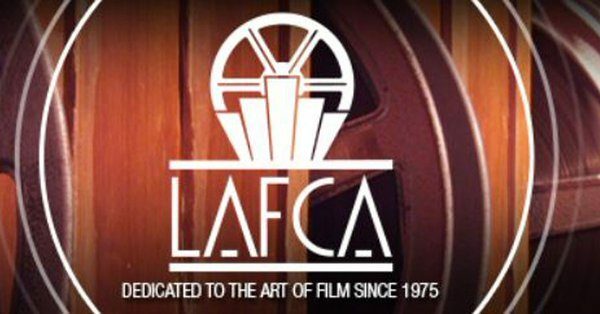 The L.A. Film Critic Association (LAFCA) awarded Debra Granik with Best Director for her #OregnMade film, “Leave No Trace.” The winners will be awarded their honors at the January 12th gala in Century City. Congrats Debra! We always knew that #OregonMade films, series, docs, animation and interactive games were among the best in the nation – but now the New York Times has validated our belief. Both Debra Granik’s “Leave No Trace” and Andrew Haigh’s “Lean on Pete” appear on the paper’s recent “Best of” list – that’s 2 out of 8, not bad. Both are based on books by Oregonians – Peter Rock and Willy Vlautin – and created by the talented cast and crews based here in the state.